Let your sunglasses adjust to your environment. 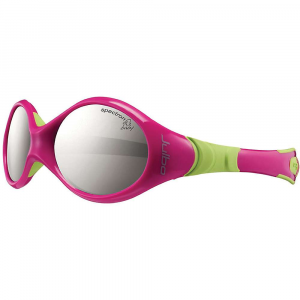 Whether you're running or cycling, this photochromic pair takes UV rays and the sun's brightness into account to transition from a neutral rose color to a darker smoke shade. 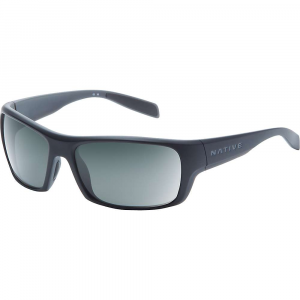 For the rest of your journey, this durable half-frame style fully blocks out UV rays and offers a high degree of impact resistance. . . . Half-frame, low-profile wrap-around style. . An advanced, light-reacting crystal is embedded into the lenses and reacts to the sun's intensity. 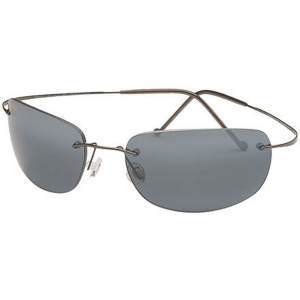 In seven to 10 seconds, the lenses adjust based on the amount of light or UV exposure, with the transmission shift changing from Category 1 to Category 3. . Made with grade A polycarbonate lenses, which offer superior impact resistance, Focalpoint(TM) technology, and 100% protection against UV rays. . Equipped with non-slip Tactilite(TM) rubber pads and vents. . Meets ANSI Z80.3 standards for optical clarity and resistance. . This product contains a chemical known to the state of California to cause birth defects or other reproductive harm. . Imported. . 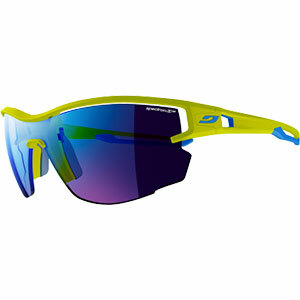 Your search for high performance sunglasses that fit a smaller face size is over. The Micron Sunglasses from Optic Nerve are loaded with features for all your adventures while comfortably fitting your face shape. Its lenses block harmful rays while you run, hike, or bike and the hydrophobic coating repels sweat, water, and dirt to up your visibility on the go and to also offer efficient cleaning. 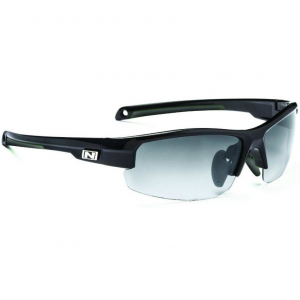 The glasses come with 2 sets of interchangeable lenses, smoke and copper, for bright sun and low light conditions. Change them out as needed for clear visibility no matter the light. 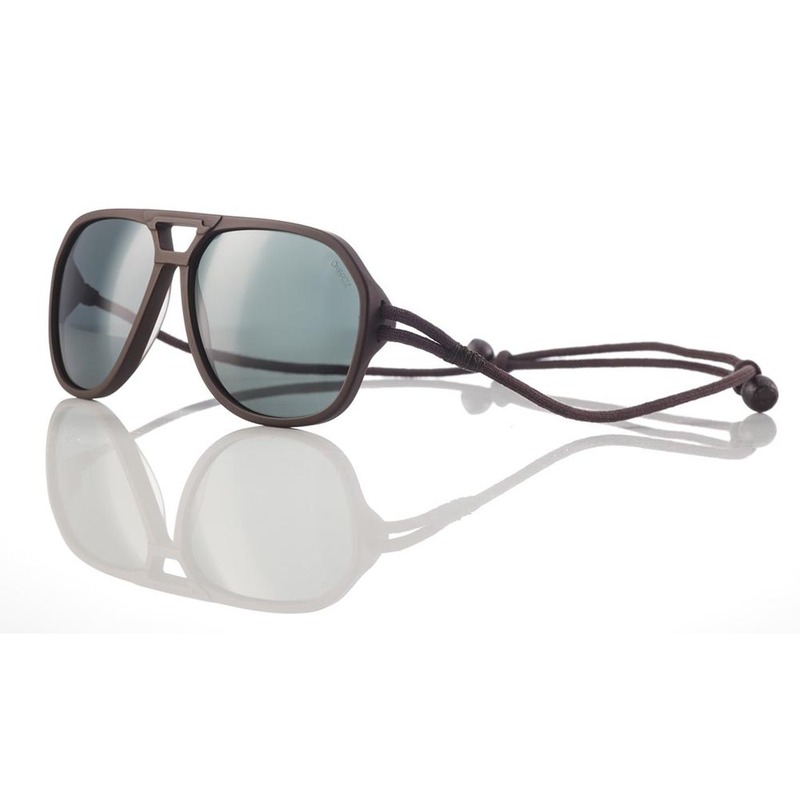 Non-slip pads on the bridge and temple keep the glasses securely in place while you adventure. The Micron's are also compatible with Optic Nerve's RX adapter. Simply take the RX adapter to your optometrist and order lenses with your prescription that fit the insert. Once the lenses arrive, place the insert behind the sunglass lenses and snap it down for clear, shaded visibility on your outdoor pursuits.